The Water Management Bureau conducts hydrologic assessments of Montana’s surface water and groundwater resources, develops the State Water Plan, supports development of water resource planning studies, fosters stewardship of the state’s water resources through diverse education programs and supports the implementation of federal and tribal water compacts. The activities and work products of Bureau staff support the conservation, development, utilization and sustainability of the state’s water resources. In carrying out their duties, Bureau staff frequently partner with local watershed groups and conservation districts, other bureaus and Divisions within DNRC, other units of state government, the U.S. Geological Survey (USGS), and the U.S. Bureau of Reclamation (USBR). Performs technical analysis and investigations of Surface and Ground water resources, and supplies scientific expertise to water resources management and water rights administration. Provides coordination, resources and leadership for the completion of complex water planning documents and water related projects throughout Montana. 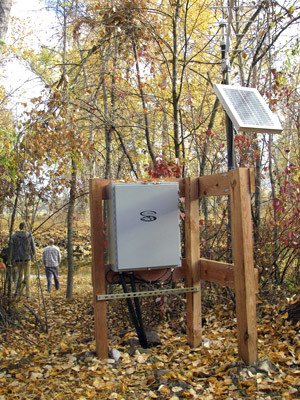 Coordinates Montana’s role in the implementation of reserved water right compacts approved by the Montana Legislature and provides administrative and technical support to the Montana Reserved Water Rights Compact Commission. The 2015 State Water Plan is a synthesis of the vision and efforts of regional Basin Advisory Councils (BACs) established in Montana’s four main river basins: the Clark Fork/Kootenai, Upper Missouri, Lower Missouri, and the Yellowstone. Reports and technical information on surface water and groundwater resources organized by regional river basin. Water Management Bureau staff participates in a variety to technical activities and scientific investigations with the goal of supporting improved water management throughout the state. The Water Management Bureau works with governmental and non-governmental organizations to develop training and educational materials related to Montana's water resources. Information on Montana's water sharing agreements on the St. Mary, Milk, and Yellowstone rivers. 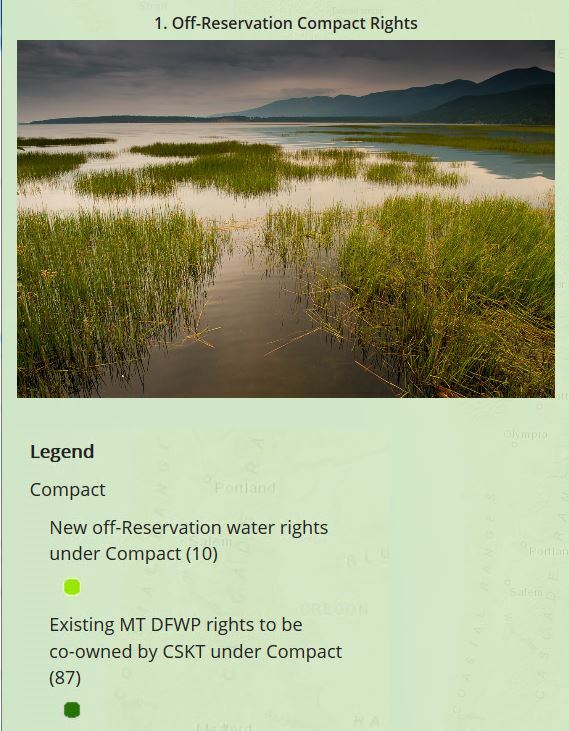 Information on Montana's Reserved Water Rights Compact Commission. Information on the St. Mary Facilities of the Milk River Project which provides supplemental water to Montana’s Milk River Basin.